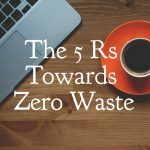 The first thing I recommend you do if you want to reduce your waste is get a proper understanding of what you’re creating. The easiest way to do this is to do a waste audit over the course of a week. You could do this daily, or leave it to the end of the week, whatever works best. Basically, you want to separate it into three groups – compostable, recyclable and landfill. 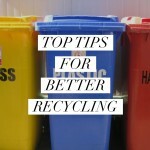 If you really want to dig deep you can also separate your recyclables into plastics, glass and cardboard, but to begin with the main three groups is enough. This should give you a really good sense of what is both coming into, and subsequently going out of your home, and therefore where there is room for improvement. 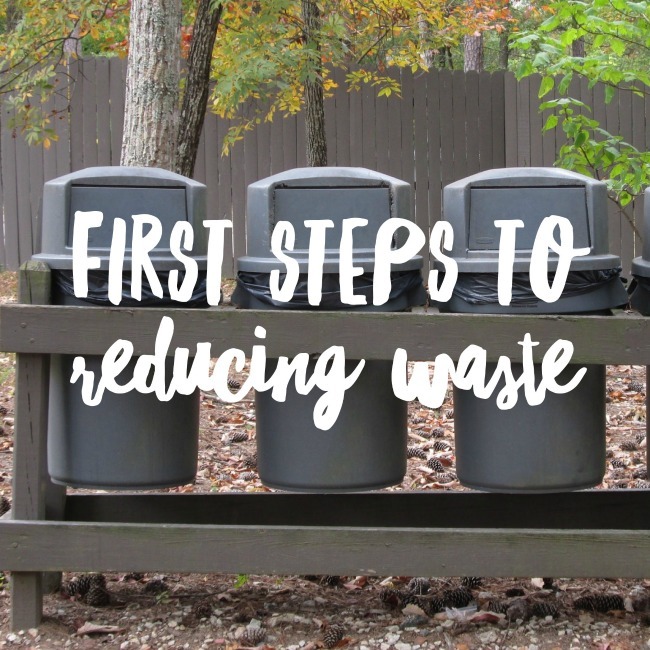 As you get more comfortable with the first change you have made, slowly add another one, and then another, and before you know it you will be well on the way to reducing your waste. Trying to do too much at once tends to make it all very overwhelming, so start small and build from there. If you are worried about removing wastes from building sites, then you can opt for skip bin hire for builders. None of us are perfect, so if you find yourself sliding back into old habits then don’t beat yourself up about it. The fact you are making changes is an excellent start, so if you’re caught out without your reusable bags from time to time, or find yourself with some food you didn’t get the chance to use then that’s ok. Just put it behind you and try and remember the next time! 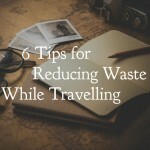 I hope these first steps to reducing waste are helpful! 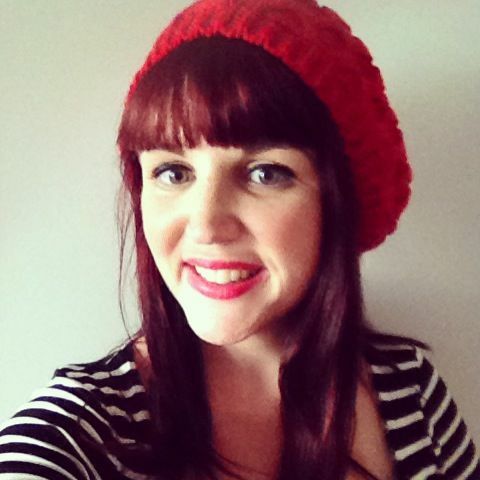 I’d love to hear about your waste-journey too!